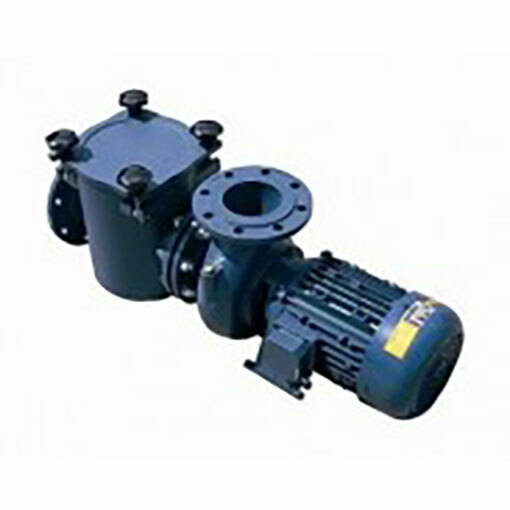 The Certikin Commercial BP Range Pumps are designed with efficiency in mind. 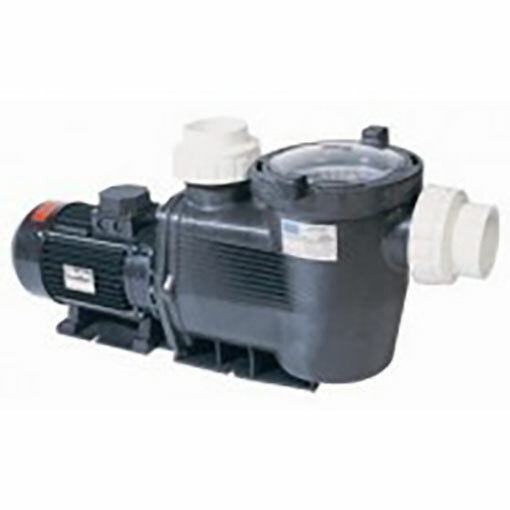 These unique centrifugal swimming pool pumps offer quality, performance and reliability. 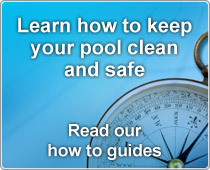 All models (1500rpm and 3000rpm) in this range have been designed and developed primarily for the swimming pool industry. 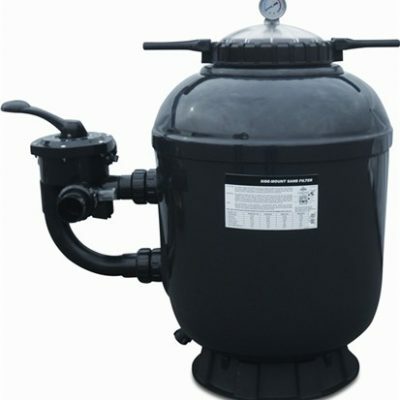 They are able to circulate large quantities of low pressure water. 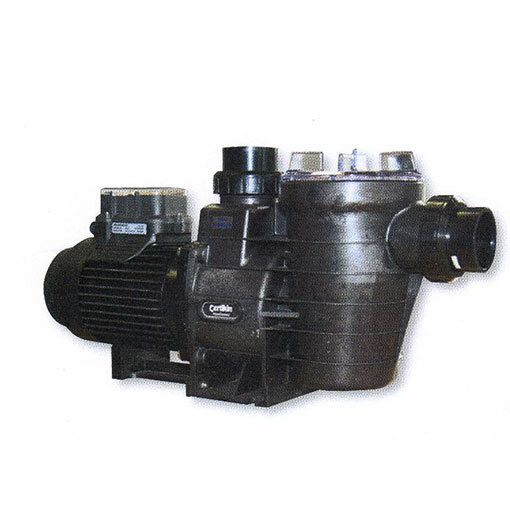 Each pump is self-priming and offers high quality corrosion resistant components. Other features include cast iron body and impellor, integral strainer box, stainless steel strainer basket and mechanically sealed shaft. A bronze impellor is available on request. 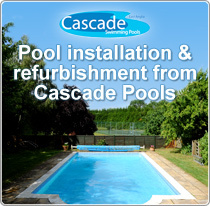 We offer FREE DELIVERY on this product – excluding Northern Ireland, Channel Islands, Isle of Wight, Isle of Man and Highlands. For the excluded areas mentioned please contact us with your postcode for the shipping costs.